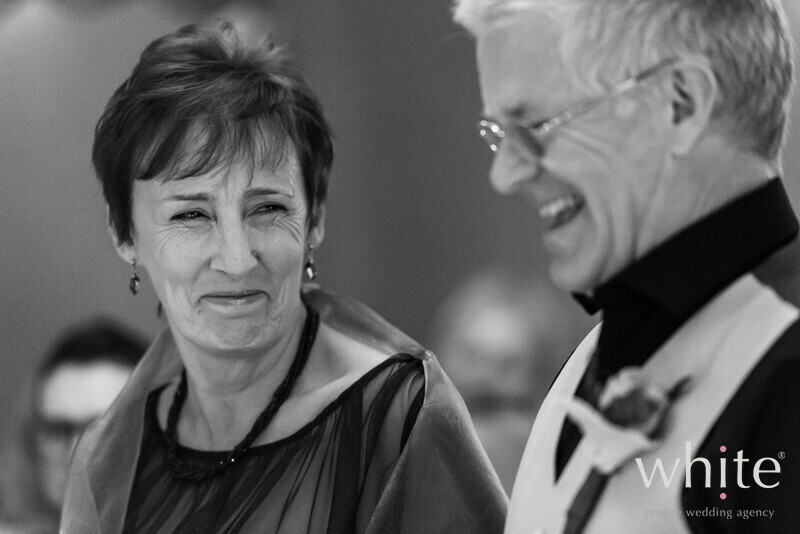 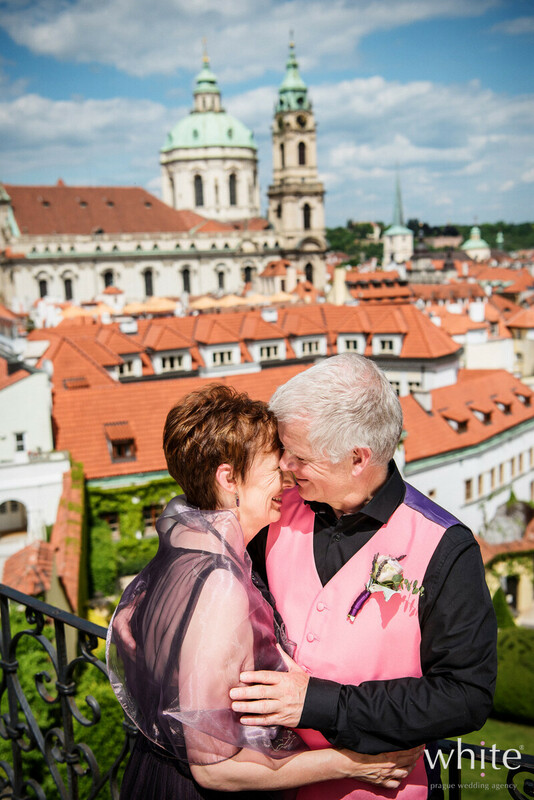 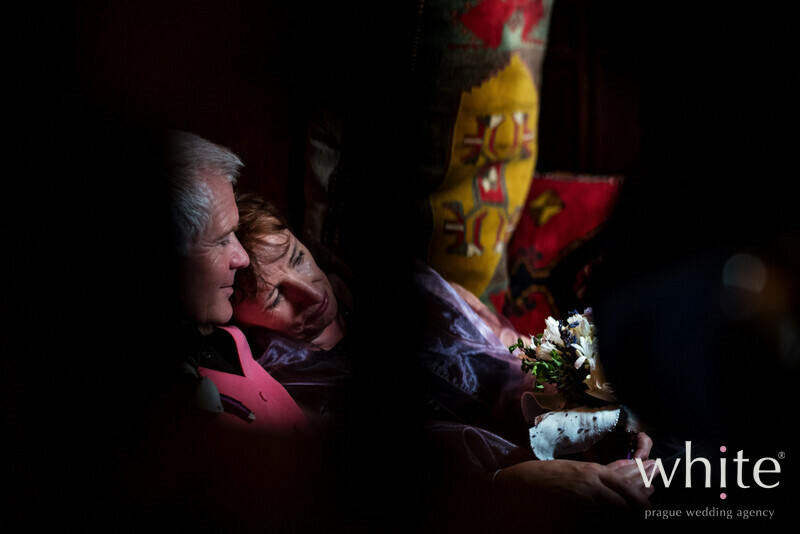 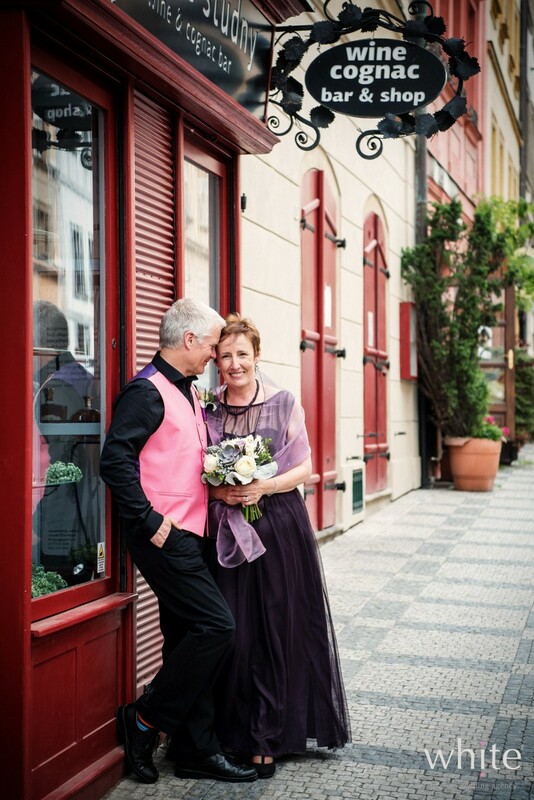 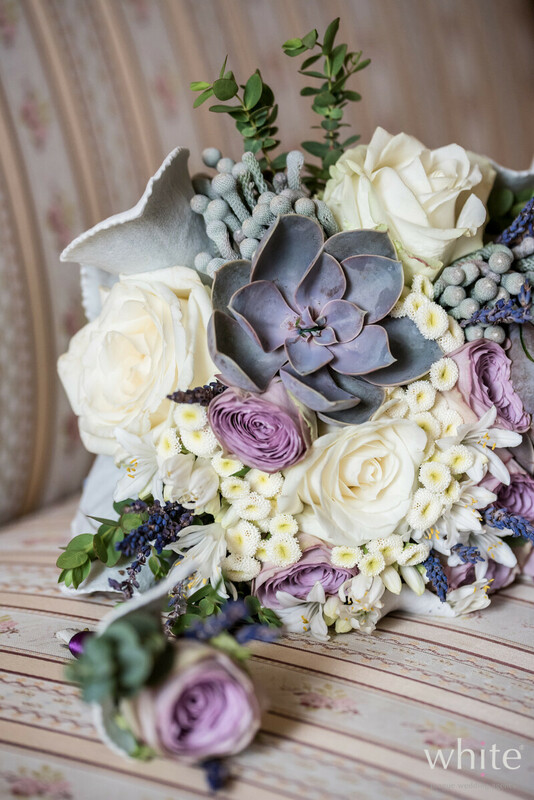 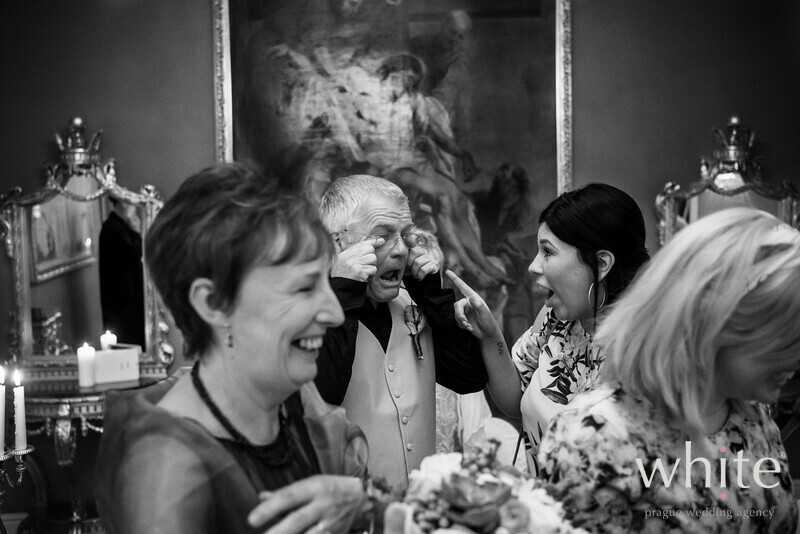 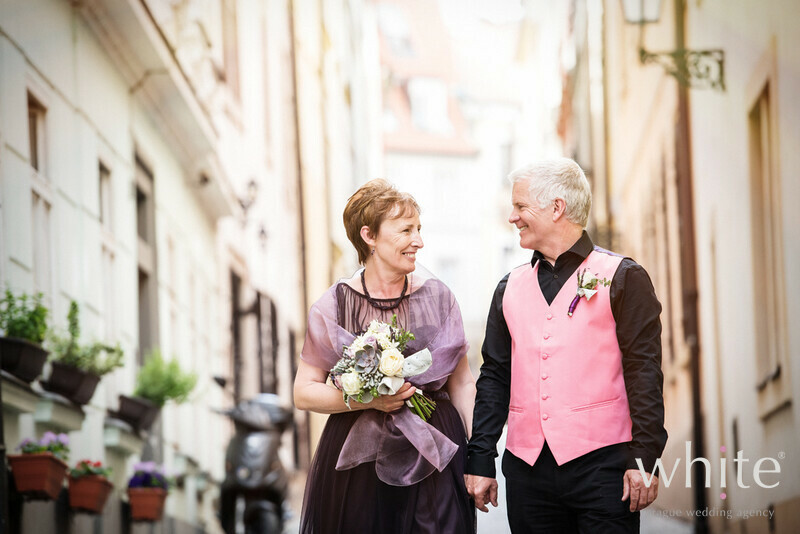 Hywel & Caroline's love story is beautiful and to watch them getting married in Prague surrounded by their close family and friends was just heartwarming. 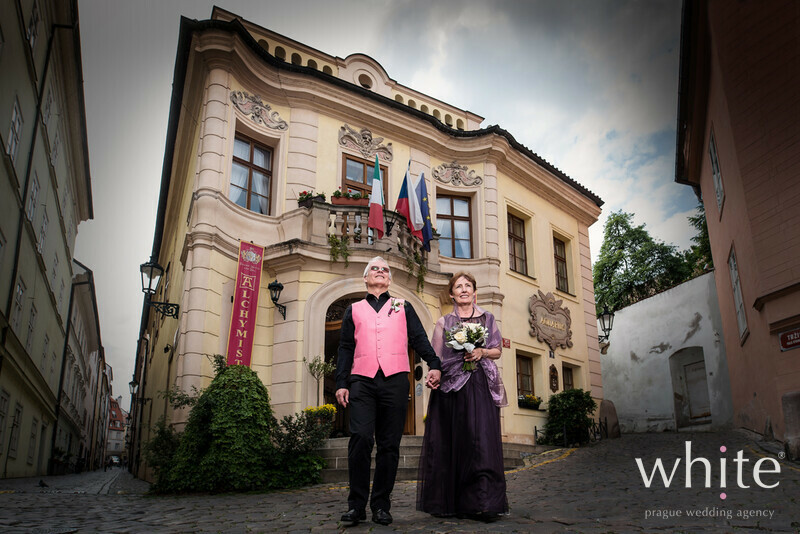 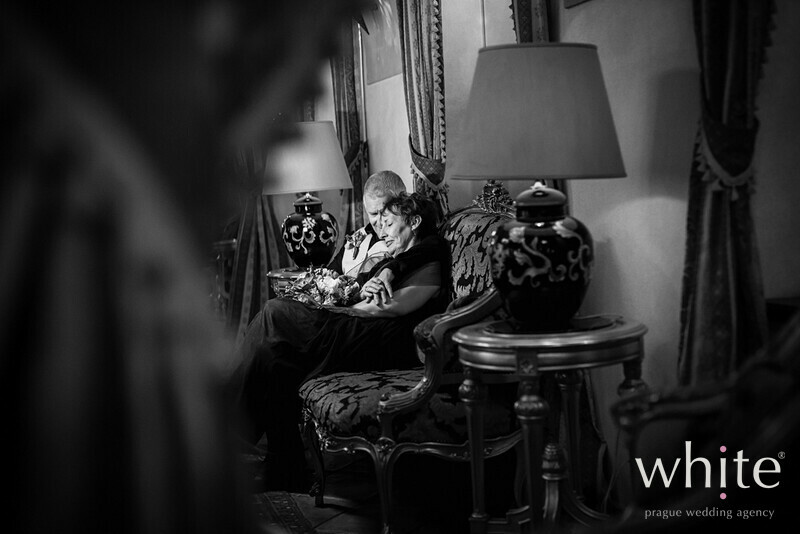 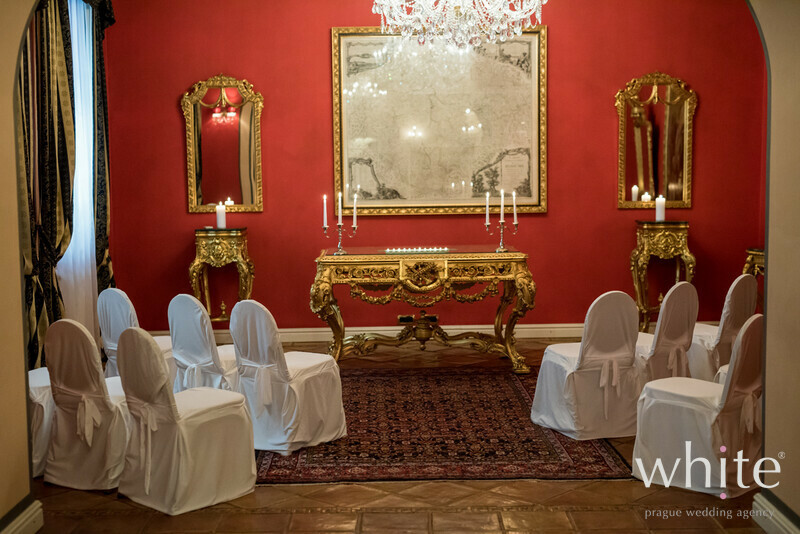 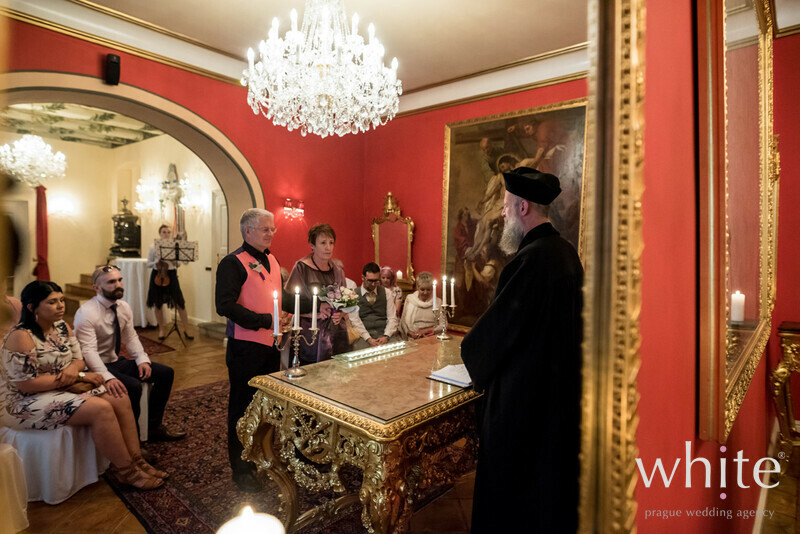 Everyone enjoyed intimate wedding ceremony and family dinner in the Alchymist Grand hotel & spa and we loved their relaxed wedding photos by Petr Pelucha. 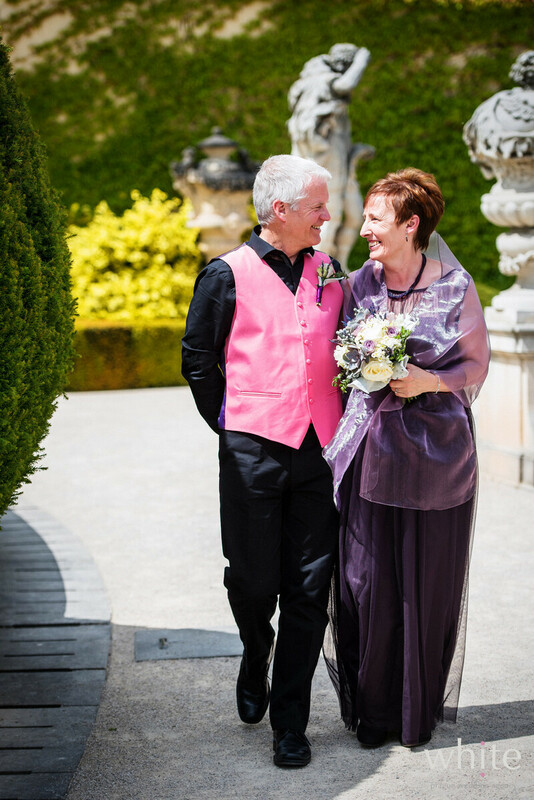 Much congratulations Hywel & Caroline!